Lana Pollack was appointed Chair of the U.S. Section, International Joint Commission, by President Barack Obama, effective June 26, 2010. Throughout a diverse career in public office, education and the public interest sector, Ms. Pollack has demonstrated leadership on a range of public policy issues. 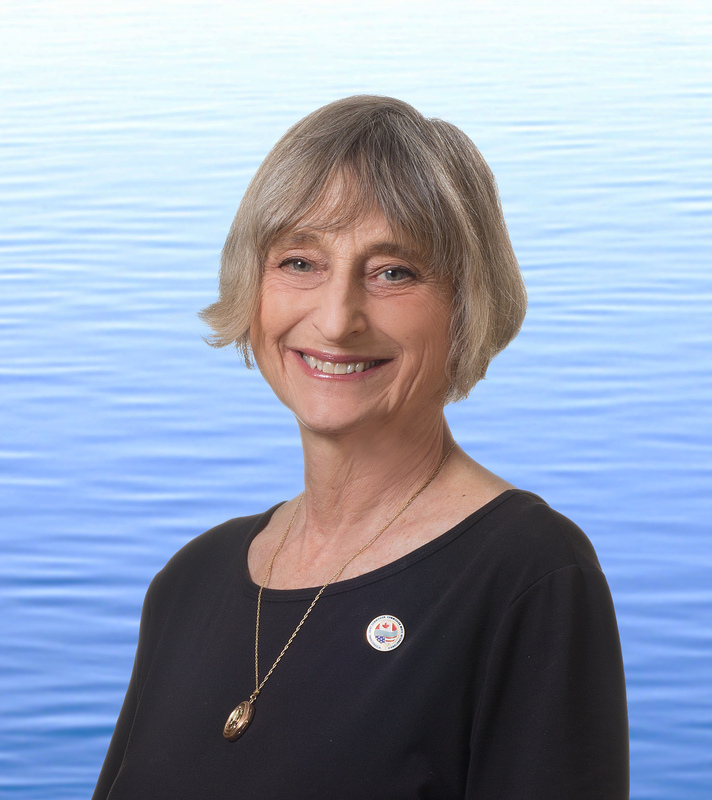 She served from 1996-2008 as president of the Michigan Environmental Council, a coalition of 70 environmental organizations working to protect the Great Lakes and Michigan's environment. She was elected three times to the Michigan legislature, serving as a state senator from 1983-1994. As a state senator, Ms. Pollack became a leading advocate for women, children and the environment. In this capacity, she earned praise as the architect of Michigan's landmark 1990 polluter pay statute which, before it was substantially amended in 1995, saved taxpayers $100 million by requiring proven polluters to pay for the cleanup of toxic waste. In addition to these roles, Ms. Pollack was a Fellow at the Institute of Politics at Harvard University's Kennedy School of Government, taught at the University of Michigan and was an elected trustee of the Ann Arbor Board of Education. Other professional experiences included co-founding a statewide general interest magazine, and co-directing a school for elementary education in Lusaka, Zambia. She served on a number of educational, non-profit and corporate boards, including the Michigan Natural Resources Trust Fund Board, which annually directed $35-50 million in discretionary public funds to protect, purchase and enhance parkland and open space for preservation and recreation. Ms. Pollack, who grew up on the shore of Lake Michigan in Ludington, earned a BA in political science from the University of Michigan (U-M) in 1965 and an MA from U-M in 1970. She is married to Henry Nathan Pollack, with whom she raised two children.